Ceiling fans provide lighting and air circulation in many homes. Many bedrooms, living rooms, and even front porches sit under a set of spinning blades. But when was the last time you took a good look at yours? Forgetting to clean a ceiling fan is all too easy — but over time, it can accumulate dust. Turn the fan on, and that dust goes flying through the air. 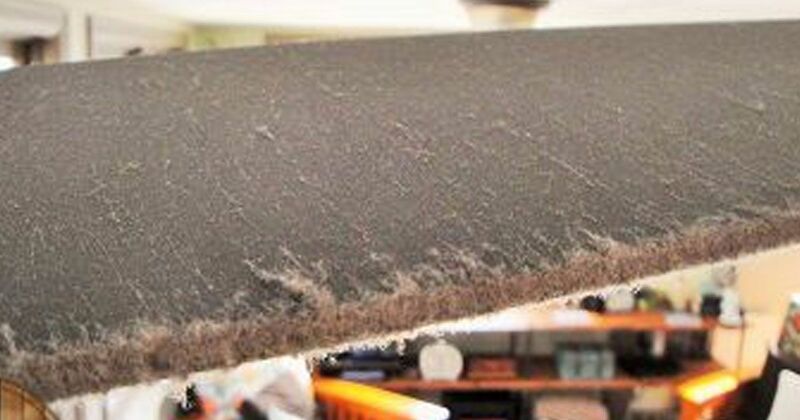 Plus, that dust eventually can affect fan performance, leading to noisy operation and even failure. 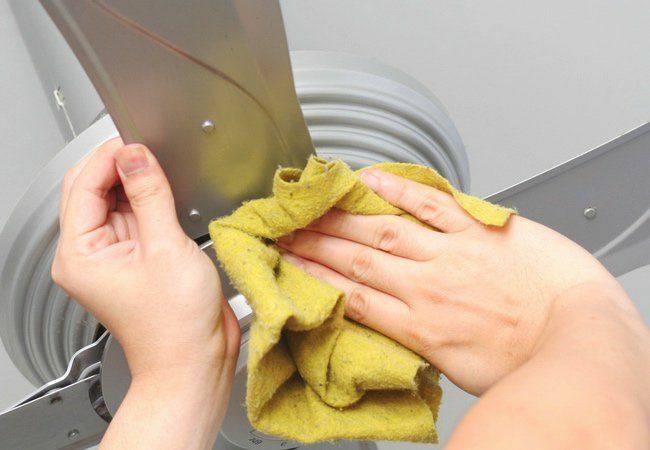 Here are our favorite tips for cleaning and maintaining your ceiling fans to prevent heavy buildup and air quality problems. 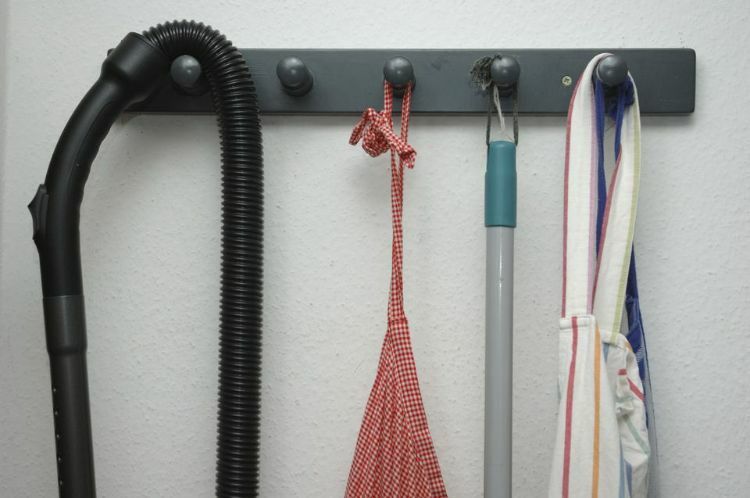 Bob Vila's tutorial recommends a weekly cleaning. Cleaning the light fixture requires a gentle bath in warm, soapy water. 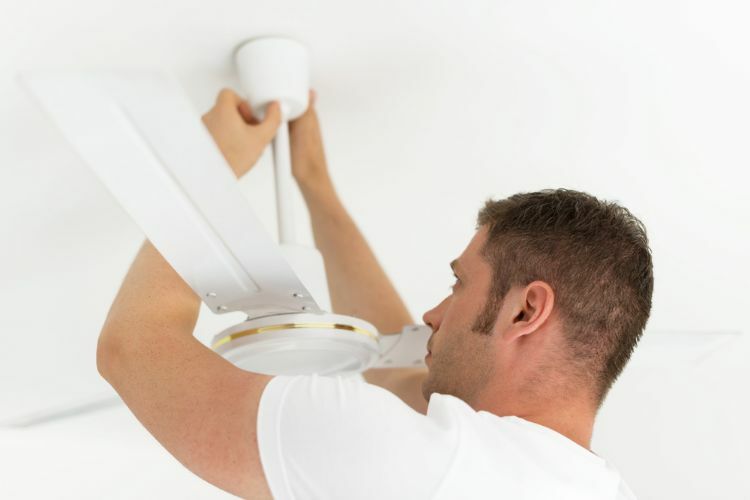 Follow the easy instructions to keep your ceiling fan light fixture in tip-top shape. The Refurbished Home uses the same pillowcase trick for quick cleanup but recommends a more thorough cleaning if you have time. 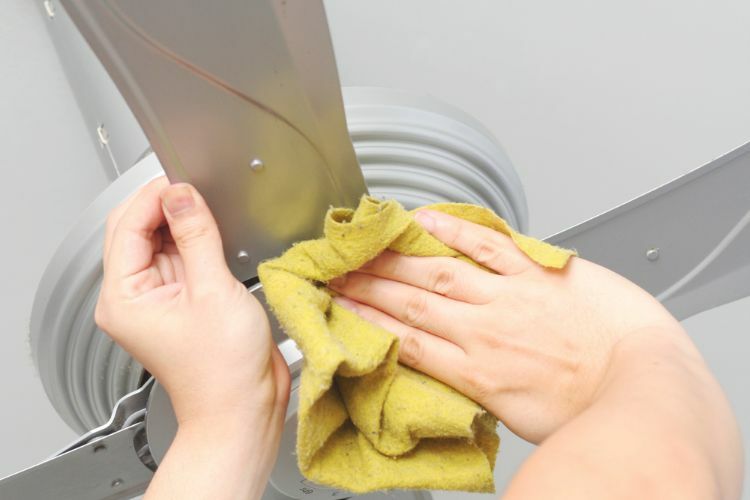 Spraying the blades with a dusting spray and wiping according to directions not only removes dust, but also helps prevent dust from building up as quickly. You can remove dust from your ceiling fan quickly using your vacuum, according to The Spruce. You can even purchase specialty attachments specifically designed for vacuuming a ceiling fan. 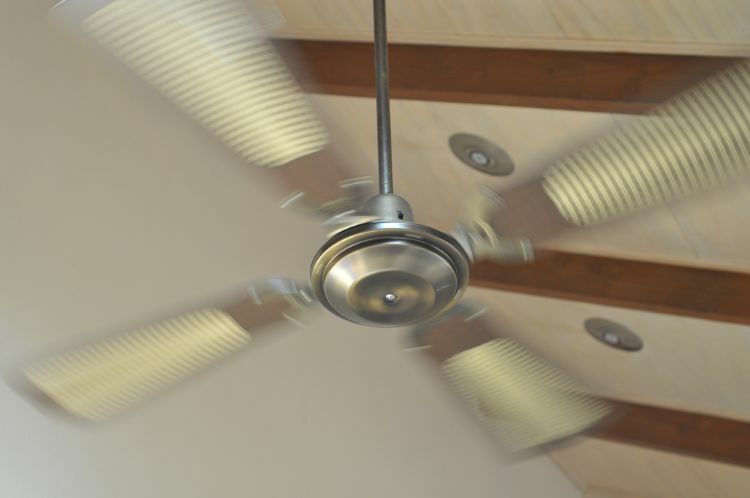 A ceiling fan can create noise and vibration if it becomes loose or off balance. Spending just 15 minutes to balance your ceiling fan can save you from having to replace the fan prematurely. You may not realize it, but your fan can help save you money. Many fans operate in two directions: one pushes air down, and the other pushes air up. In the winter, the switch should be in the upward position. In the summer, push the switch downward. Your ceiling fan might be clean but just a bit dated. 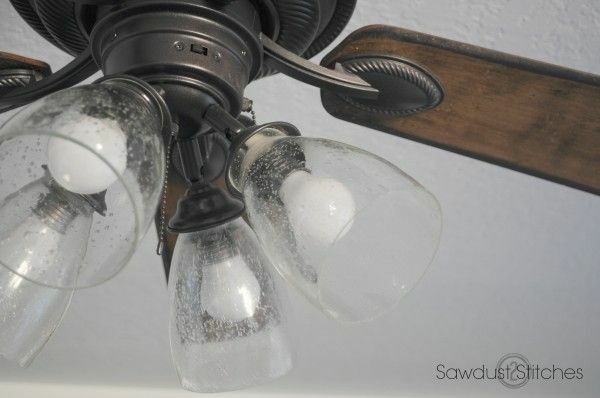 Sawdust2Stitches performed a ceiling fan makeover that will leave you amazed. Follow her tutorial to make over your own fan for a fraction of the cost of a new one. 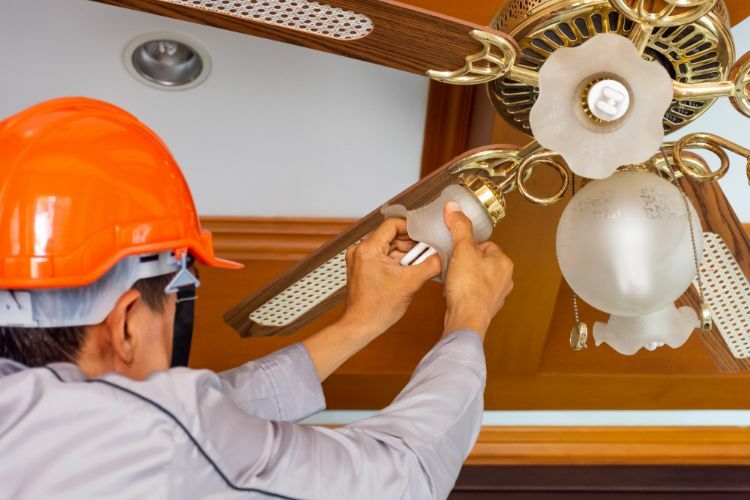 Regular cleaning and maintenance will extend the life of your ceiling fan, but eventually, you'll probably need a new one. 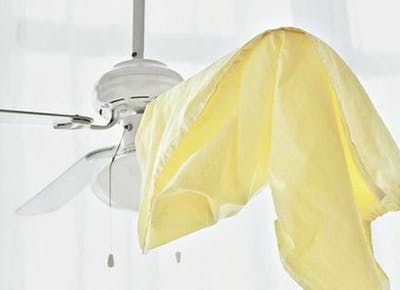 From a clean ceiling fan to a brand-new one, we've got you covered with these tips. Share them with your friends and family on Facebook!